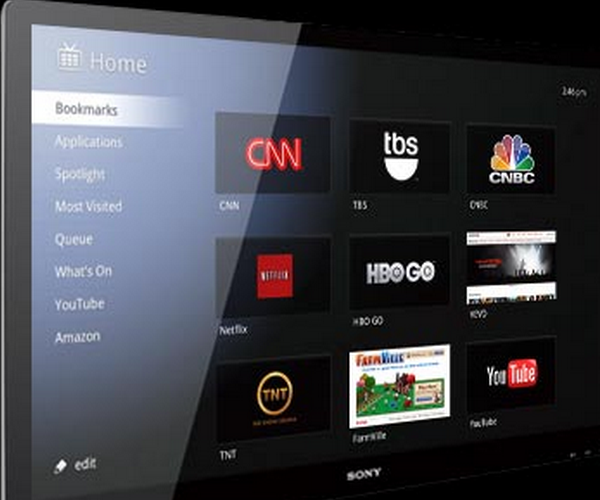 Want a Google TV filled with all that Android goodness, but don’t want to pay for it? You may be in luck, that is you might be if you went to the right conferences or have some serious programming chops. If you attended the Adobe MAX conference, you should have been a part of Google’s 3,000 unit giveaway. If you missed it, circle back and raise Cain, free stuff is too important to miss. Secondly, if you are a member of the Google Code community, Google is going to be calling your digits to ship you a device. What if none of that applies to you? You can always submit an entry to the ‘Google TV Web Developer Promotion,’ to be considered for a free Google TV. Really, if you want to develop for the new platform do yourself a favor and get started without paying hard cash. You can enter that promotion here. Google is going to select 2,500 winners, so your chances are probably pretty darn good to get one. According to TechCrunch the unit in question is the “Logitech Revue, a device which normally sells for $300.” That puts Google out some $3,000,000 if they are paying sticker for each of the 10,000 units they are giving away. Read next: McAfee Maps Malware: Are the Domains the Problem?